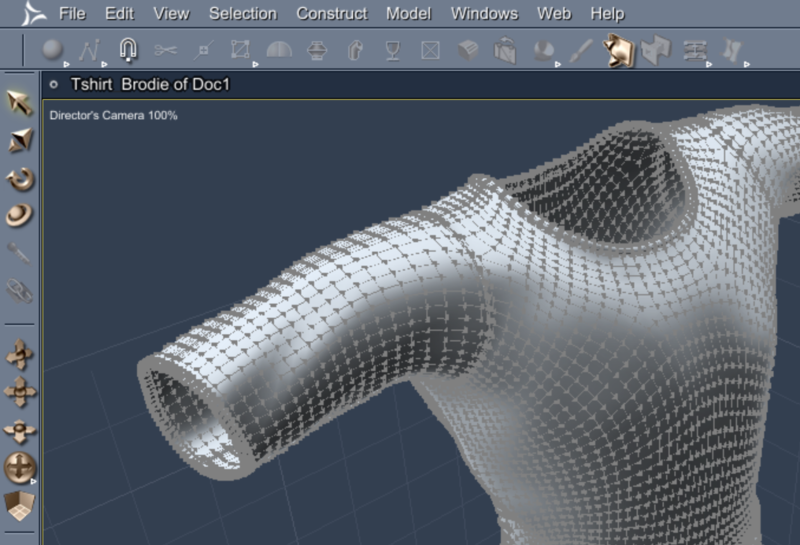 In this episode I’ll show you what a Shader Browser is in Carrara and DAZ Studio. 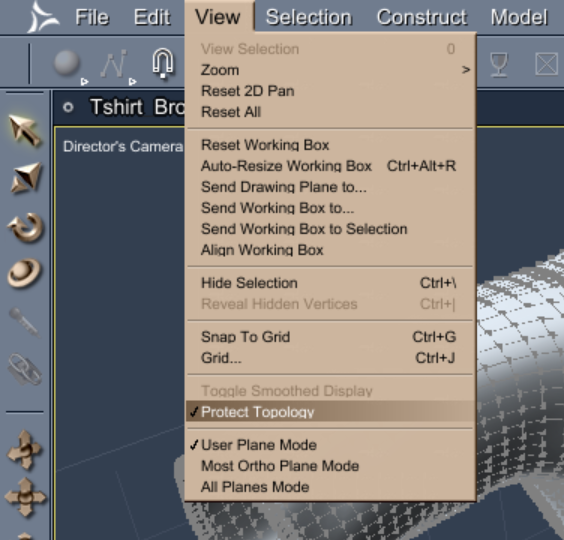 I wish Blender had one – perhaps there’s one in the works? We’ll talk about how it could be integrated as part of the Blender Cloud Add-On too. This video was inspired by a discussion we had over on the HiveWire forum, feel free to join in here. Should this drive you crazy, then read on – because there is indeed a solution to this! 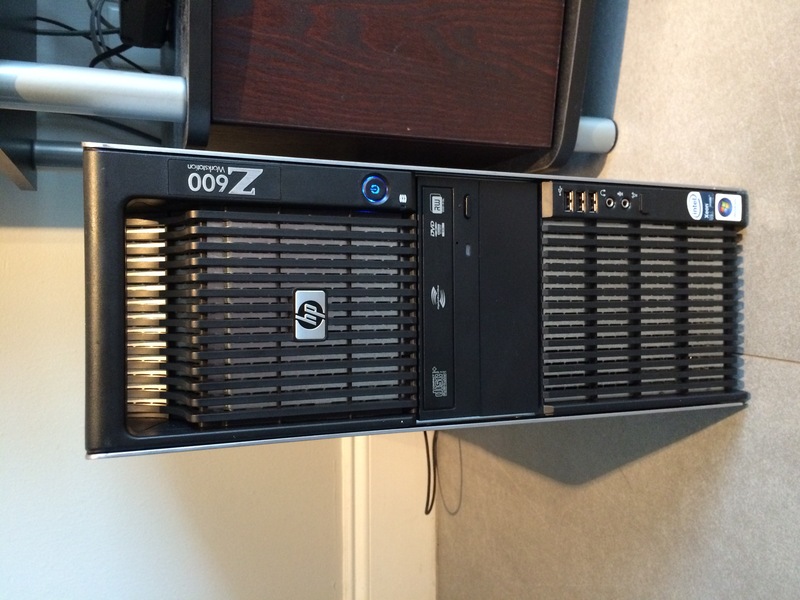 It has to do with a bit of command line hacking and location scouting. But if you’re clever enough to figure out such complex 3D applications, the following steps will seem like a walk in the park to you. The following steps worked for me on OS X El Capitan 10.11.6, DAZ Studio 4.9 and Carrara 8.5 Pro. Carrara’s Realistic Sky produces some pretty decent clouds. I’m particularly fond of the Cirrus clouds. The manual suggests that they can be animated too, but I didn’t really know how to do it. Thanks to a tip from Mark Bremmer I was put on the right track. 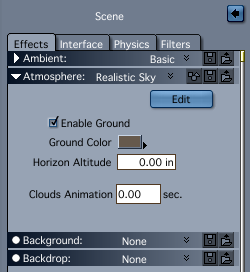 In the Scene tab, setup a realistic sky to your desire. 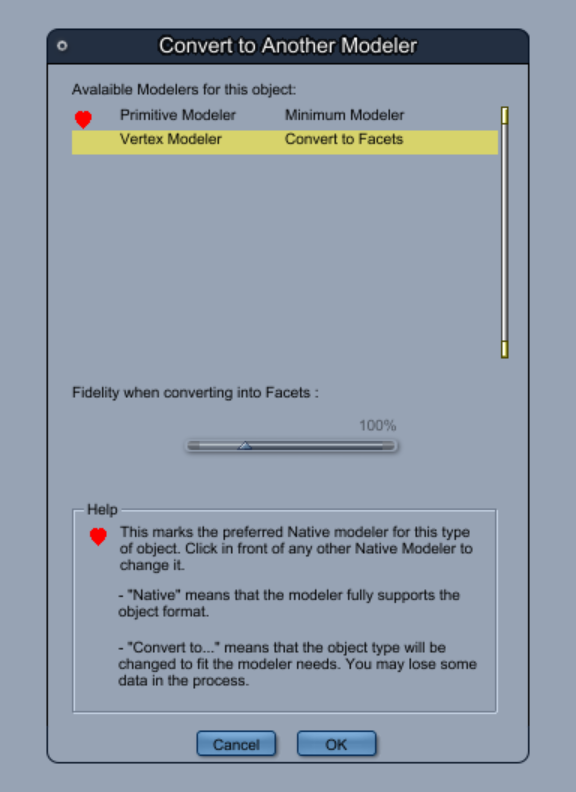 Configure the clouds as you like on one or more of those cloud layers at the bottom. Pay close attention to the little Animation box and give your clouds a particular direction and speed. The default is about 3mph, but at that speed cloud movement is hardly noticeable. The maximum we can set here is something like 153mph. Let’s use that. The transformation slider lets us choose how much the clouds will change their appearances. Click OK to leave the sky editor. 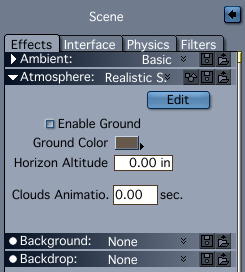 Still in the scene tab, notice a box called Cloud Animation. It’s set to 0 seconds by default. Leave it like that and set your first keyframe on the timeline. Now move your timeline forward to the end position of your animation, say to 10 seconds. 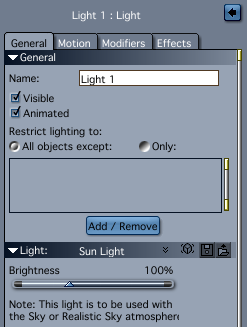 Add the same value into the Clouds Animation box and set another keyframe. That’s more or less it. Move the playhead and see the Clouds Animation value update – that’s an indication that Carrara will now animate your clouds. Note that even with 150mph, the movement is extremely subtle. In the video above I had to speed up my animation by 500% to get this result. It happens to me time and time again: I want to select an object in a busy scene, move it from a far away view, and it turns out I’m actually moving something else – perhaps the ground plane, or vital objects in the background. Wouldn’t it be nice to lock objects that you never want to move in Carrara? Lucky for us – there is such an option! 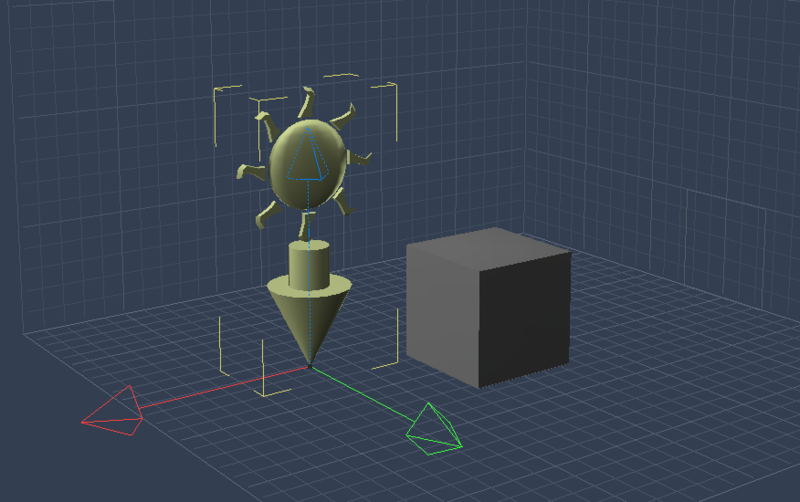 It’s done using the Constraints Tab (under Motion). First select the object you want to be come “immovable”. 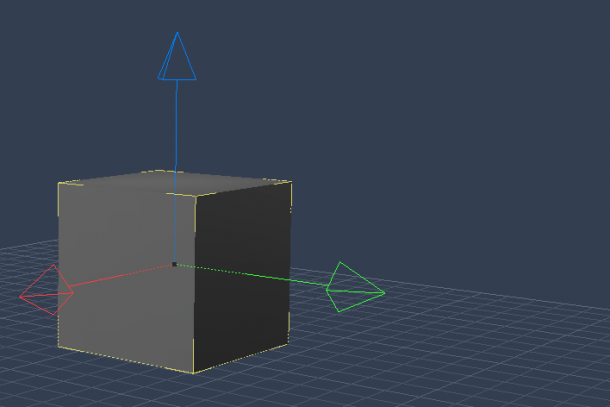 You can even select several objects by holding SHIFT. 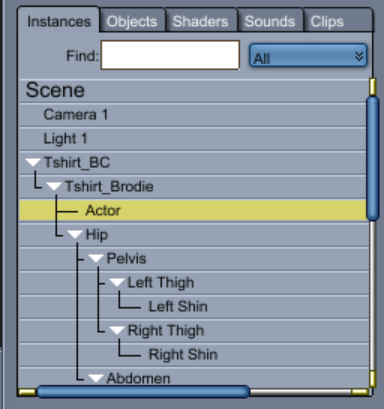 Do this either in the scene or in the scene hierarchy. 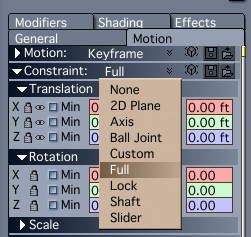 Now head over to Motion and examine the Constraints drop down menu. 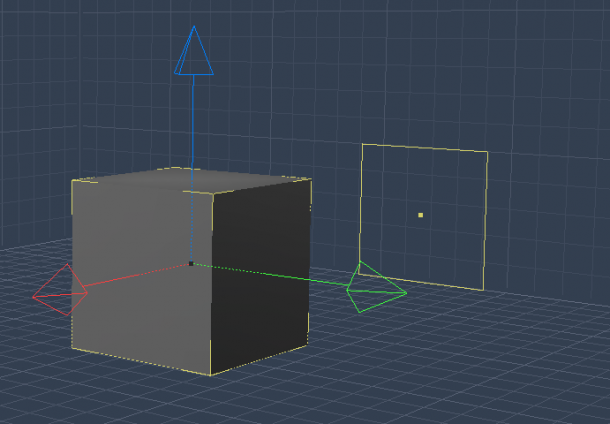 Set your object(s) to Full and they can’t be moved anymore. Easy as that! Sometimes you can’t see your scene with too much clutter. And I keep forgetting that there’s a super easy way to switch these grids off. With the side grids switched off, the scene looks less cluttered. I’m configuring a new Mac Mini 2012 specifically for all my 3D ventures this year. 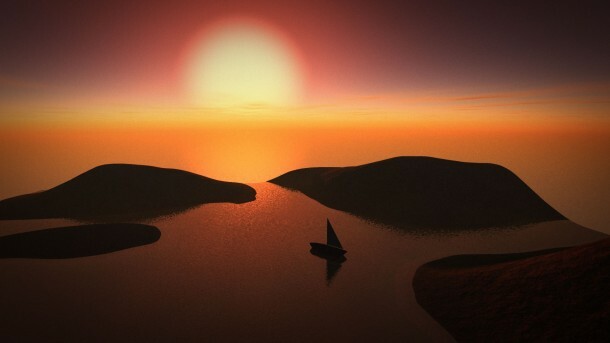 As such I’m installing all my favourite (and annoying) 3D apps fresh from scratch. 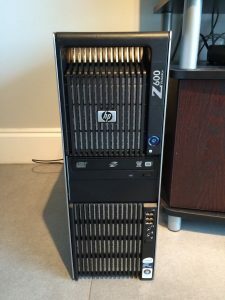 Being a futuristic kind of guy I’m using “the best operating system ever” (yeah, right!) OS X Yosemite. Over the last 7 years I’ve installed Carrara more times than I can count and in every version of OS X and Windows that I can remember, and it’s never given me any trouble – neither when installed manually or via the DAZ Install Manager. Until today, when I’ve received the following message in OS X Yosemite: “The application cannot get the administrator access right”. Thank you, Yosemite! What does that even mean? I thought my user account HAS admin privileges. How do we enable the root user in OS X?